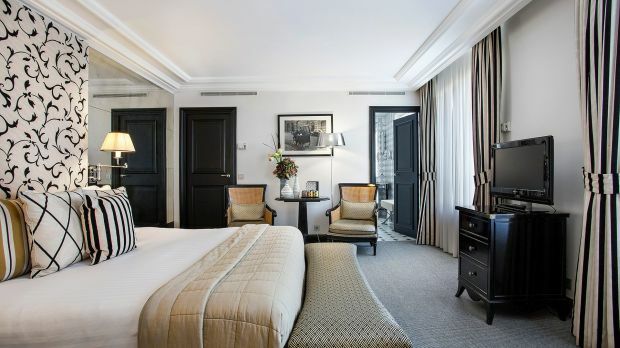 Castille Paris – Starhotels Collezione oteline istediğiniz tarihleri içeren bir müsaitlik talebi gönderin. Room with Queen or Twin bed, WiFi, air conditioning and courtyard or Rue Cambon views. Suitable for two guests. 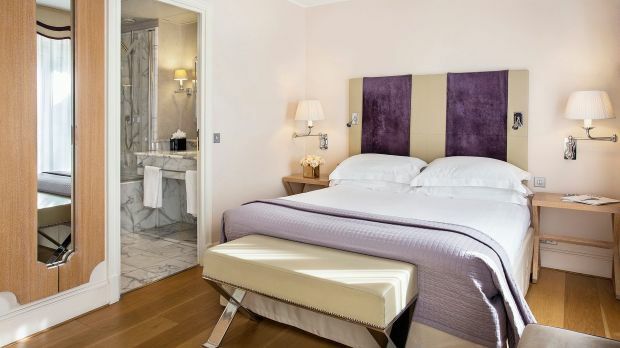 Room with King or Twin beds, desk, WiFi, air conditioning and courtyard or Rue Cambon views. Suitable for up to 3 guests. Suite with King or Twin beds, large wardrobes, work desk, WiFi, air conditioning and courtyard views. Suitable for up to 3 guests. Suite with bedroom upstairs, lounge downstairs, courtyard views, large wardrobes, work desk, WiFi and air conditioning. Suitable for up to 3 guests. Suite with King or Twin beds, lounge, courtyard views, work desk, reading area, WiFi and air conditioning. It is perfect for families of 2 adults and 2 children maximum. 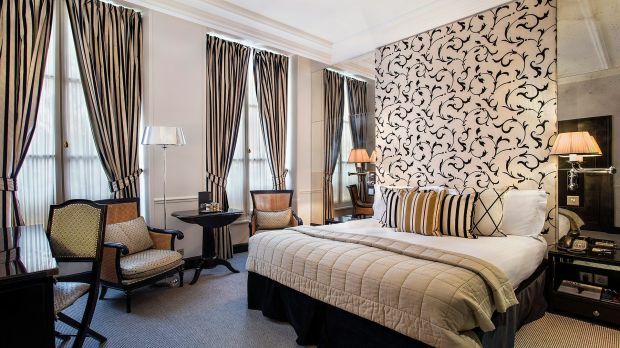 Suite with King or Twin beds, upstairs bedroom, lounge downstairs,views of the courtyard or Rue Cambon, work desk, reading area, WiFi and air conditioning. Suitable for up to 3 guests.